Have you ever heard of the tin can tourists? The Tin Can Tourists is an organization committed to the celebration of all make and model classic trailers and motor coaches. 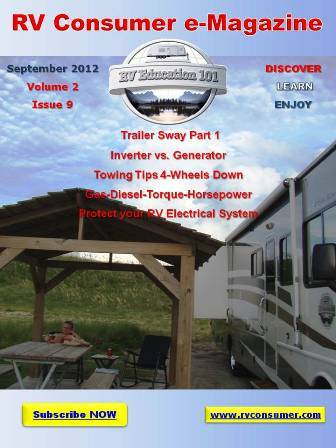 It’s goal is to promote and preserve vintage trailers and motor coaches through annual gatherings of owners and friends. The Tin Can Tourists were organized at Desoto Park, Tampa, Florida, in 1919. They received the official state charter a year later. The original recognition emblem of the T.C.T was a tin can soldered to the radiator cap of a member’s car. The groups stated objective was “to unite fraternally all autocampers”. Their guiding principles were clean camps, friendliness among campers, decent behavior and to secure plenty of clean, wholesome entertainment for those in camp. The group grew rapidly during the twenties and thirties. Members could be inducted by fellow campers through an initiation process that taught the prospective member the secret handshake, sign, and password. After singing the official song “The More We Get Together” the trailerite was an official member of the Tin Can Tourists of the World. In 1998, Forrest and Jeri Bone renewed the club as an all make and model vintage trailer and motor coach club which I think is great. The renewal gathering was held at Camp Dearborn, Milford, Michigan. Twenty-one rigs attended the May Renewal Gathering. By the end of the year, fifty members were accepted as charter members of the renewed version of the Tin Can Tourists. The group has grown steadily, with over 800 members and they currently hold annual gatherings in Michigan, Florida, and regional rallies at various locations in the US. The new version of Tin Can Tourists is open to all. Its goal is to abide by the original group’s objectives and guiding principles as well as the promotion and preservation of vintage trailers and motor coaches through gatherings and information exchange. 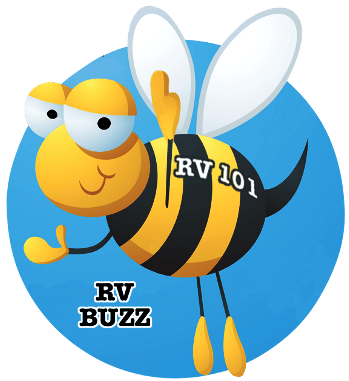 « RV 101 – I Need New Tow Vehicle Tires!